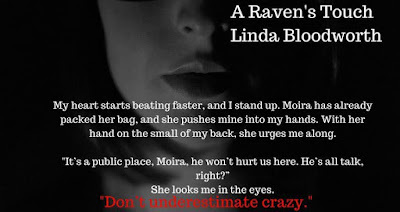 Today I present to you a Blog Tour for A Raven's Touch by the amazing Linda Bloodworth! I am currently reading this novel, sadly I haven't been able to do much reading because I've been really busy! BUT, I hope to finish it real soon! I do suggest getting this book because the beginning of what I have read is VERY intriguing! Without further ado read on below for more info on the book, a AWESOME trailer and more! 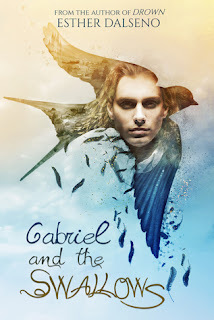 I hope you all enjoy and hope this little blog tour stop spikes your interest in this novel! Bullied through high school, seventeen-year-old Justice St. Michaels is grateful for the help of her best friend Moira O’Fhey. Their only wish is to graduate high school, leave the sleepy town of Fallingbrook and all that happened behind them. The Heavens have other plans. Between growths on her back and being involved in explosive school fights, nothing seems to make sense. 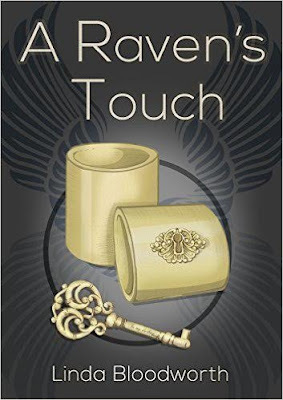 When an unexpected encounter with Darien Raventhorn causes worlds to collide it exposes the truth about Justice's real identity.